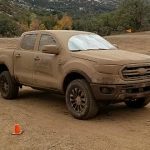 GM started using an electric motor in the steering column in the early 2000’s (And now Ford is using electric power steering rack and pinions). The GM unit is inline with the steering column, so using it along with a manual steering box works well with the older Ford Rangers. 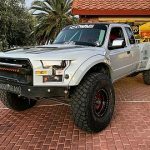 BlackBII modified his 1989 Ford Ranger by adding an electric power steering unit from a 2002 Saturn (GM) Vue. 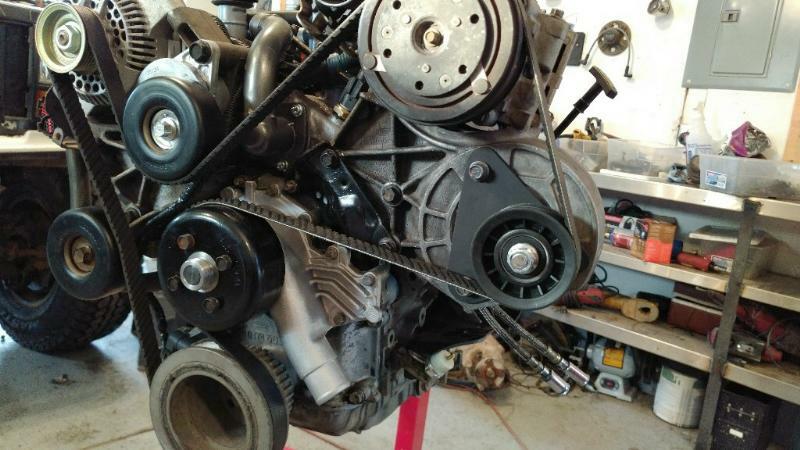 No more power steering fluid leaks or annoying power steering pump whine. You still have power steering even if the engine dies. 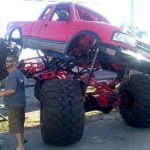 It won’t rob power and kill the motor when negotiating offroad obstacles at slow speed. It’s adjustable, so you can adjust how much steering assist it provides. The power steering motor comes with an attached ECU. 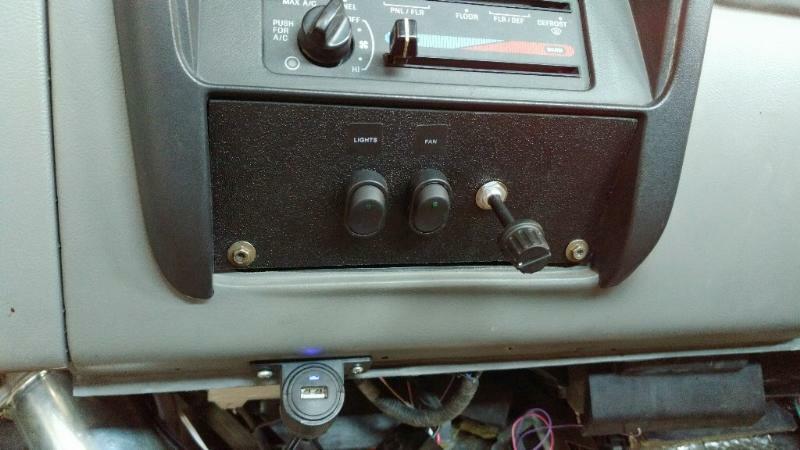 BlackBII unbolted it and mounted it underneath the dashboard because it would not fit where it was. He had to extend the wiring to do this. 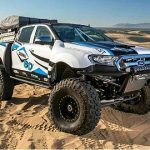 BlackBII took the stock Ford Ranger column, cut it in half, welded two flanges to the Ranger steering column tube, and then bolted the motor in the middle. 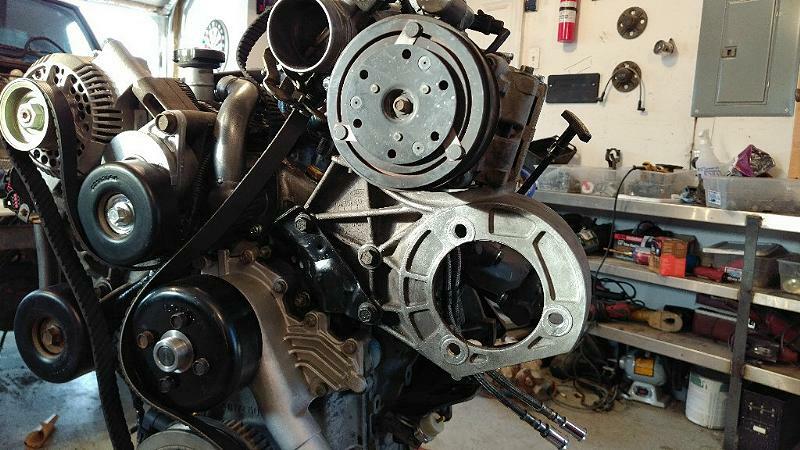 He cut and welded the Ranger lower shaft to the GM lower shaft, using the lower GM u-joint. On the upper shaft, he welded the GM slip joint to the Ranger shaft. The new unit is the factory length, so it attaches to the engine bay shaft the same as before. Here’s the column mocked up with the electric motor. It looks like it’s in the way of the throttle pedal but there’s plenty of room. The GM electric power steering uses an electric motor to assist the steering. A computer module (ECU) receives information from several sensors and decides which level of assistance the electric motor should deliver to the steering. 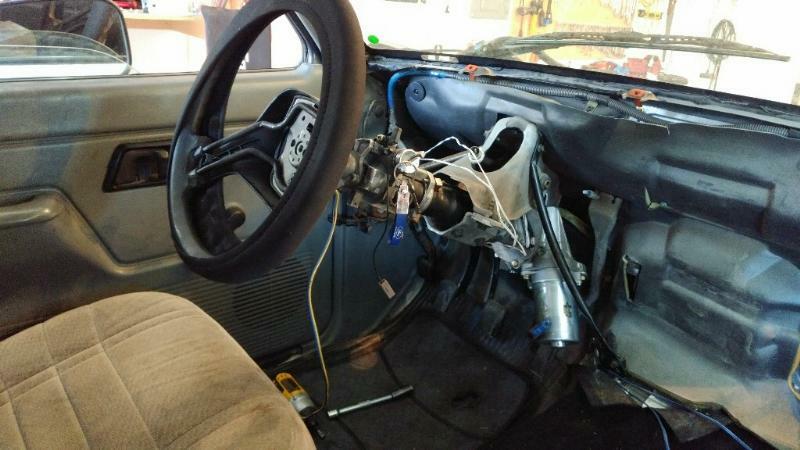 When you install an electric steering column from Saturn Vue or Chevrolet Equinox to your vehicle it won’t work because the ECU doesn’t receives information. That’s why you need this control unit. It sends information to the ECU according to the position of the knob. So, the position of this knob will determine the steering assistance level. Adjustment knob turned fully anti-clockwise – no steering assistance. Adjustment knob turned fully clockwise – maximum steering assistance. Between this two points, you have various intermediate steering assistance levels. 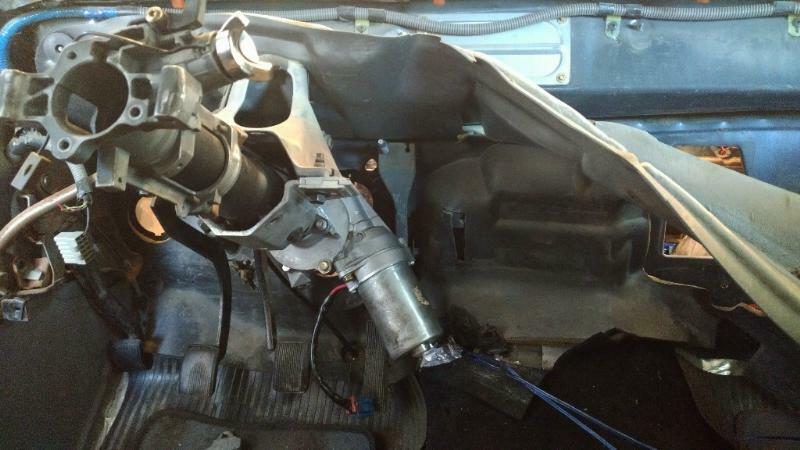 Saturn Ion – from 2003 to 2006 – only in steering column with metal ECU case. 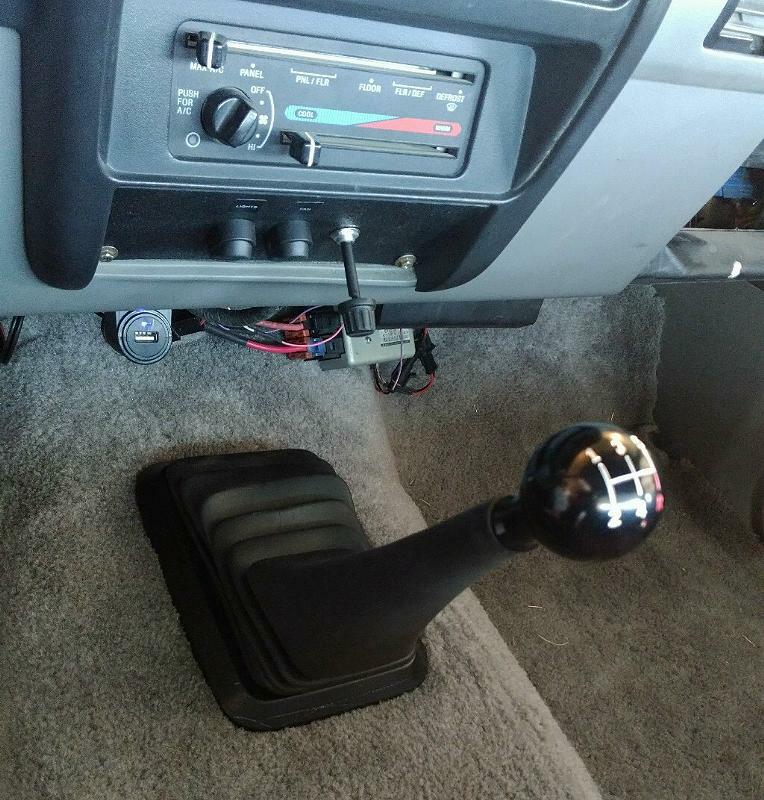 BlackBII mounted the adjustment knob for the steering control unit in a panel that he put in place of the ashtray. 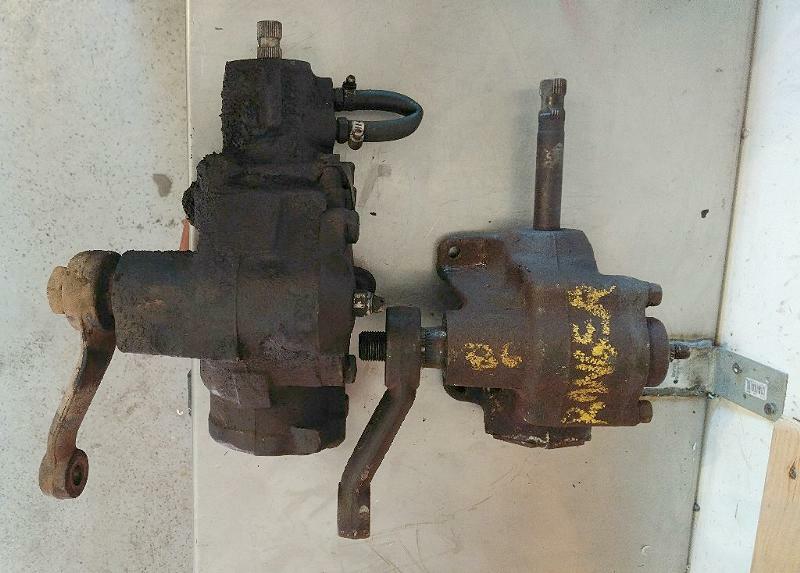 With the steering shaft and control unit in place, it was time to get rid of the steering pump. 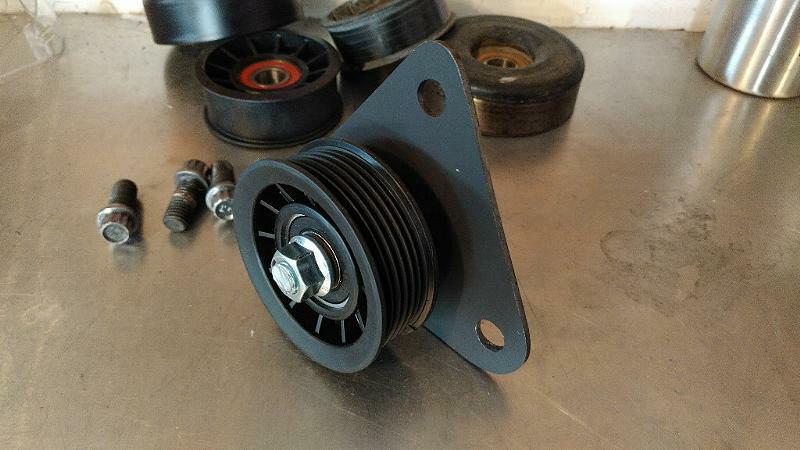 BlackBII wanted to retain his air conditioning and still use a factory length serpentine belt, so he needed a pulley to go in the pumps place. 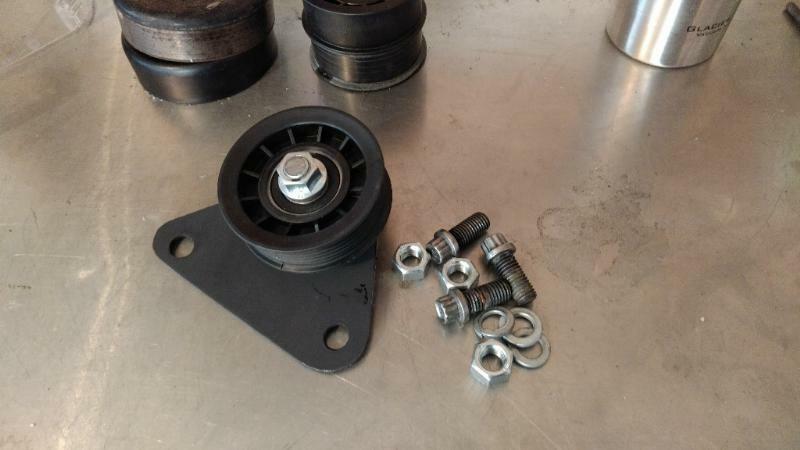 BlackBII made a bracket that bolts on where the pump was, and added a pulley. 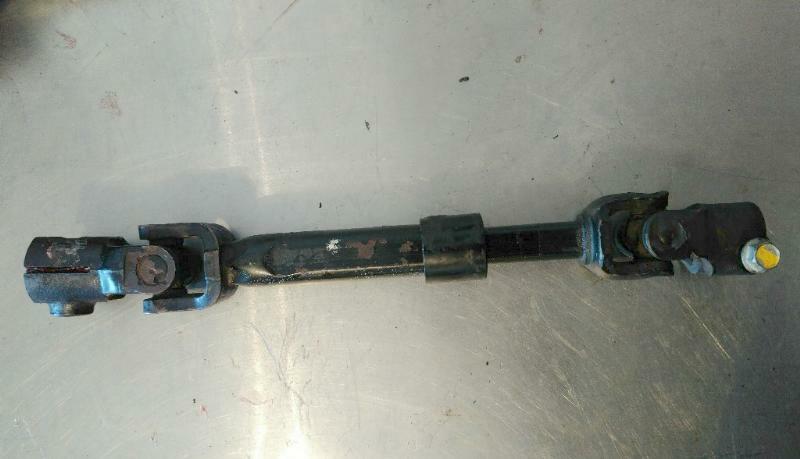 Since the power steering pump was removed, this meant that BlackBII had to do something about the hoses on the steering box (on the frame rail). 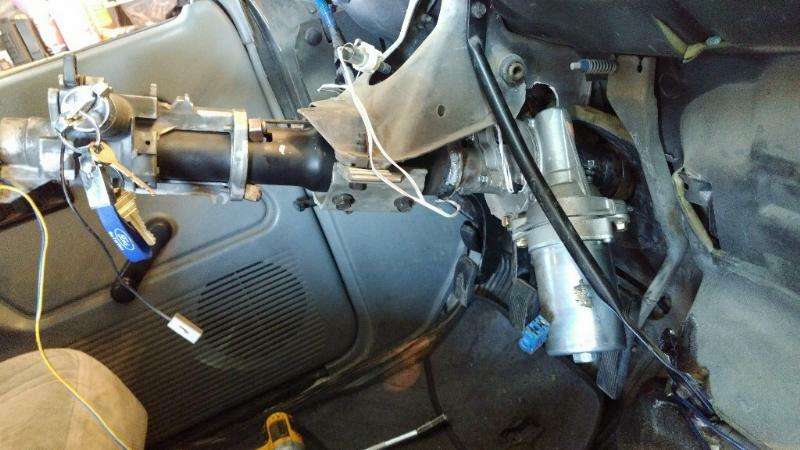 BlackBII took a piece of hose and connected the steering boxes inlet and outlet, so it wouldn’t loose its fluid. If this hose kinks and restricts flow, it can make it difficult for the internal components to turn. 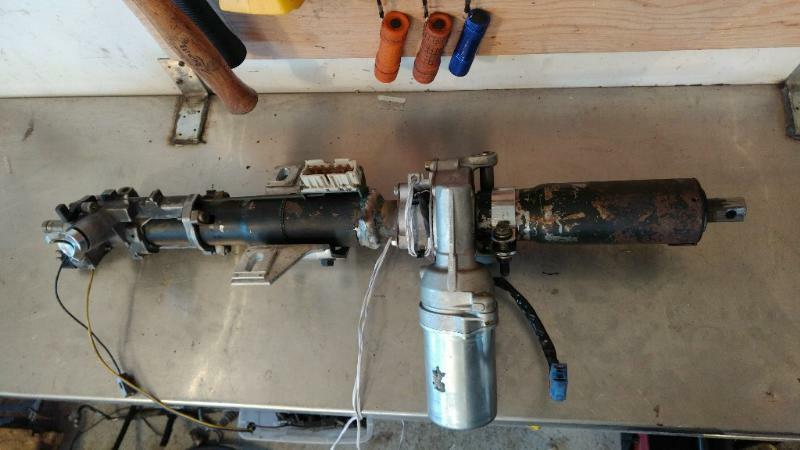 BlackBII decided to replace the power steering box with a manual steering box. This is a sealed unit, so you don’t have to deal with steering hoses. 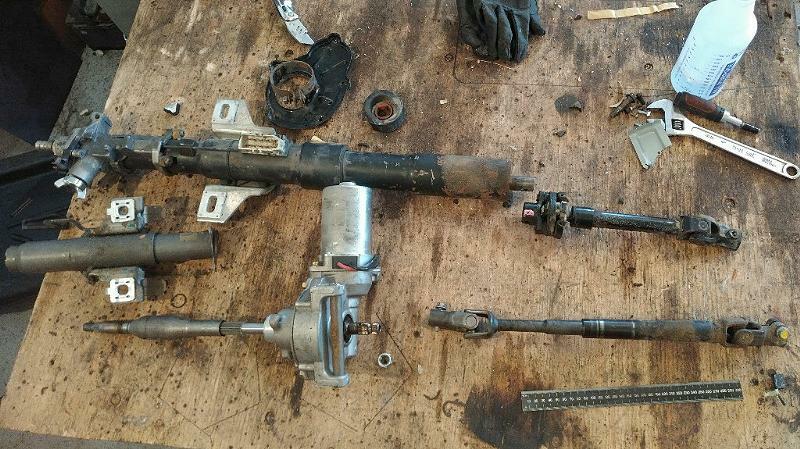 Here is a photo of the power steering box on the left, and the manual steering box on the right. The input shaft on the new manual box has a 3/4 30-spline, and the input shaft on the power steering box is a 3/4 36-spline. 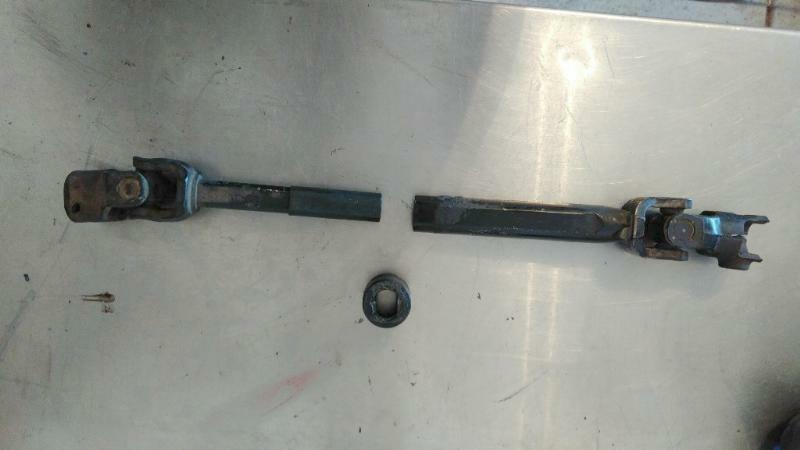 BlackBII found a found a 3/4 30-spline shaft on a Jeep Cherokee. 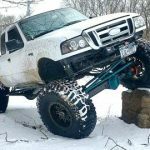 Luckily the DD shafts between a 1989 Ford Ranger and first generation Jeep Cherokee are the same, and it made for an easy swap. 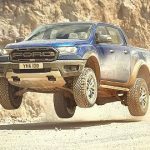 The Jeep Cherokee shaft is shown at the bottom of the photo below, and the Ford Ranger shaft is on the top. 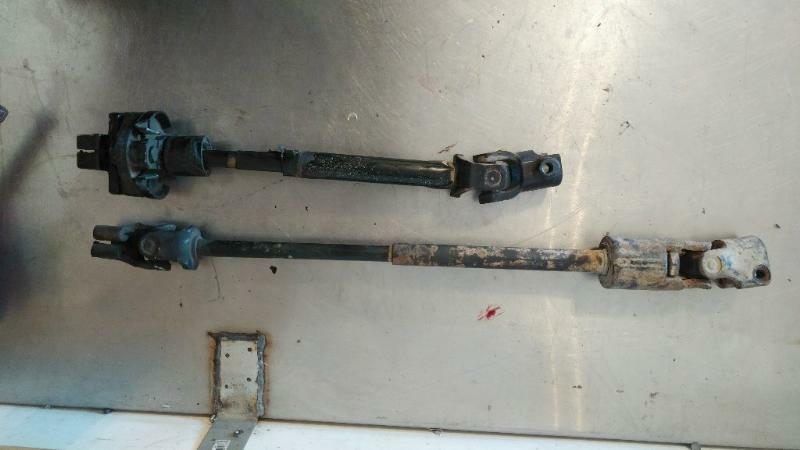 Both shafts shortened; The left is Jeep Cherokee and goes to the steering box. 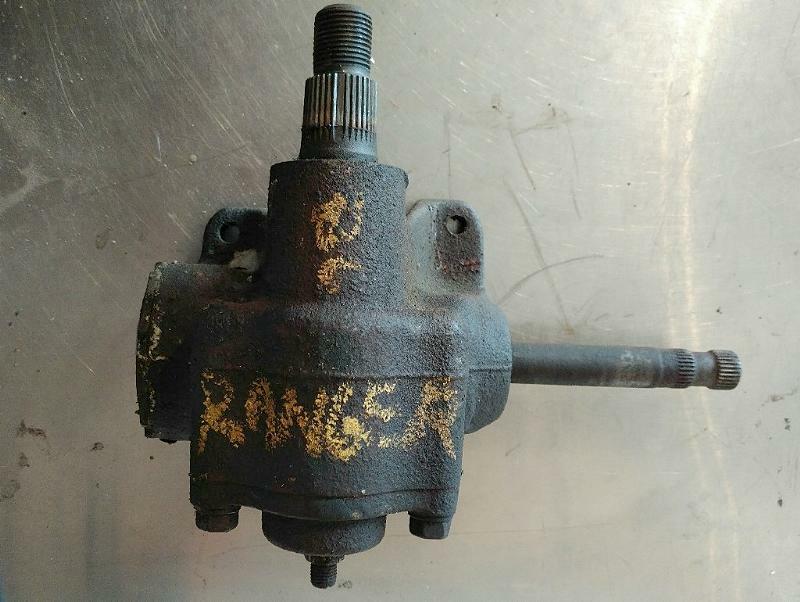 The right is Ford Ranger and goes to the steering column. Here’s the completed shaft below. BlackBII used the Ford Rangers shafts’ plastic inner sleeve fitted over the Cherokee shaft and rubber outer sleeve on both. With the new shaft, BlackBII now has a completed electric power steering setup without using a power steering pump, or power steering box. 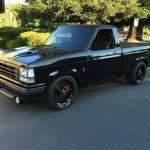 If you would like to learn more about BlackBII’s 1989 Ford Ranger Build click HERE.